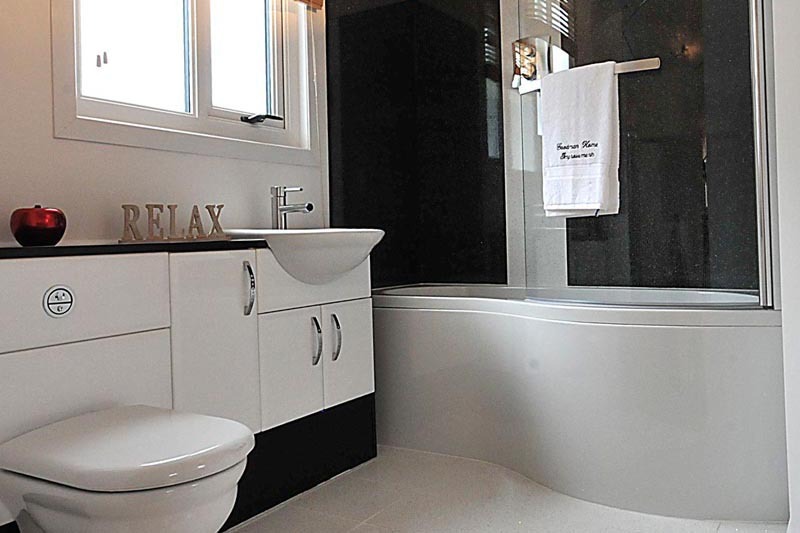 Add a touch of elegance to your home with stylish and modern bathroom fittings from Wadsley Plumbing & Heating Ltd. With over 15 years of experience, we are fully equipped for prompt and quality bathroom installation and repair services in Sheffield and surrounding areas. From bathroom planning through to plastering and tiling, we are able to outsource tradesmen to complete your bathroom refurbishment in Sheffield. We also provide a wide range of heating and plumbing services at competitive rates. At Wadsley Plumbing & Heating Ltd, we offer premium appliance restoration services including gas fires, back boilers and wall hung boilers. You can count on us for gas piping, radiator swap, tap replacement and full heating system installations. Contact us now for services in Sheffield and surrounding areas. You can rely on us for prompt and bespoke solutions for all plumbing, heating and bathroom related needs in Sheffield.